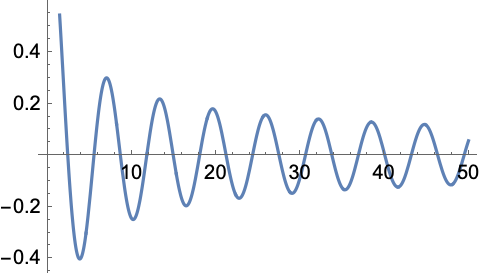 gives the Bessel function of the first kind . satisfies the differential equation . 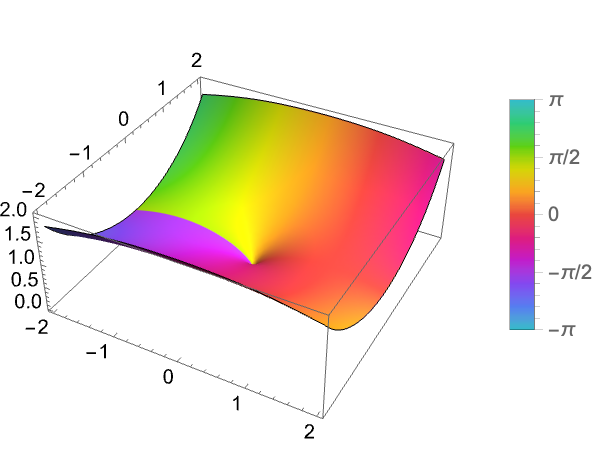 BesselJ[n,z] has a branch cut discontinuity in the complex z plane running from to . FullSimplify and FunctionExpand include transformation rules for BesselJ. For certain special arguments, BesselJ automatically evaluates to exact values. BesselJ can be evaluated to arbitrary numerical precision. BesselJ automatically threads over lists.